Escape the relentless pace of the city and relax in South London! Enjoy a breath of fresh air in Greenwich Park and climb up the hill to day dream in the Royal Observatory. If you want a unique bird's eye view of the city then grab your Oyster card and hop on the Emirates cable car that will take you over the Thames. St Christopher's Greenwich is also located just in front of the DLR station so you can get into town very easily. 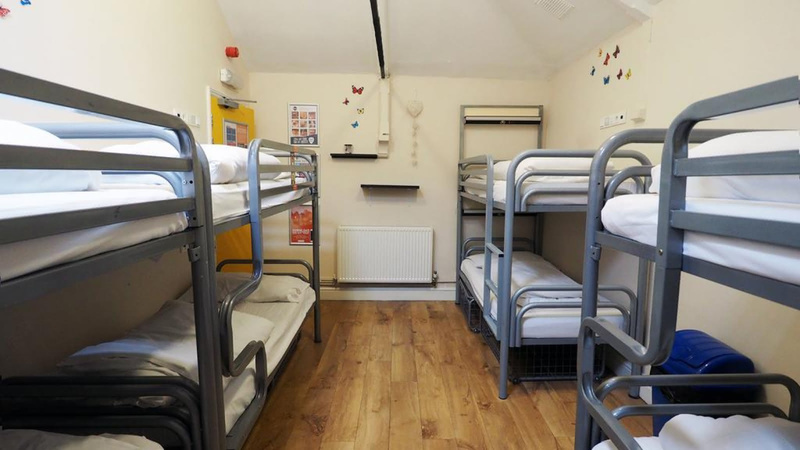 This location is also perfect for travelers who are in town to catch a concert at the o2 - a direct bus will get you back to this hostel in 20 minutes and you can enjoy a post-concert drink at the Belushi's bar downstairs.